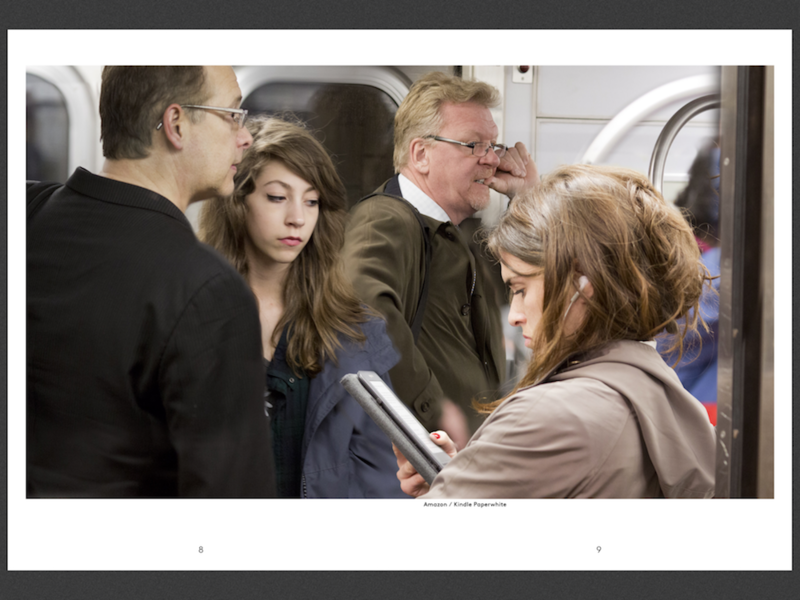 Photographer Reinier Gerritsen became intrigued by the amount of book readers on commuter trains. 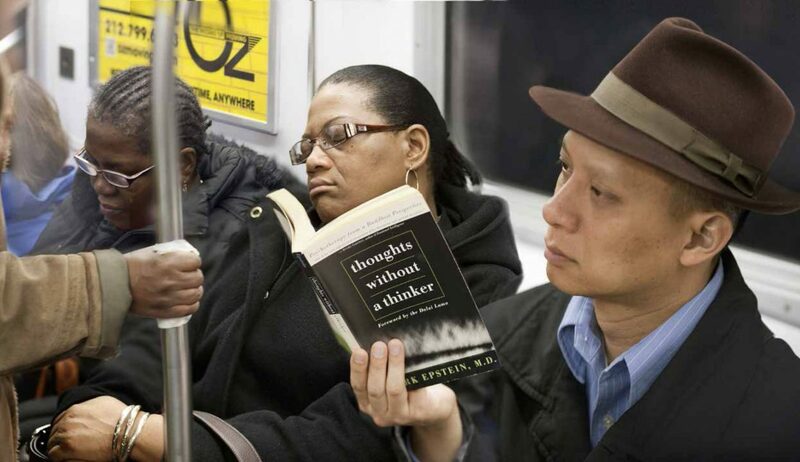 What are they reading and what is their purpose of reading? He also noticed that the paper book is losing grounds from the digital e-reader. Gerritsen believes that the printed book will have disappeared by 2020. 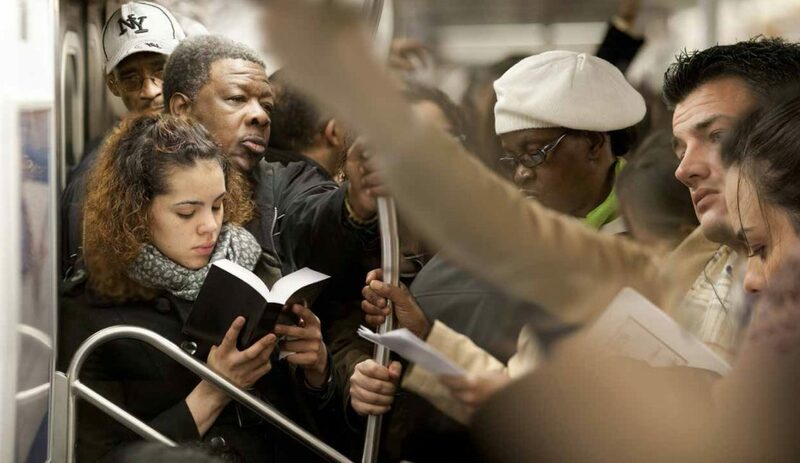 The shift from paper books to e-readers brings along changes. While before one could judge the reader from viewing the book cover, today the reader is in a closed bubble of anonymity. A digital tablet has no cover; it provides very little information about the reader’s interests or desires. 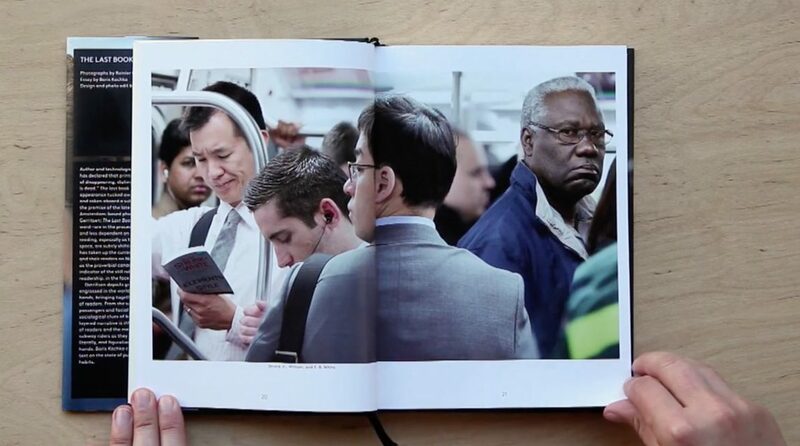 The book has become to a tool to shield yourself from the gaze of others. 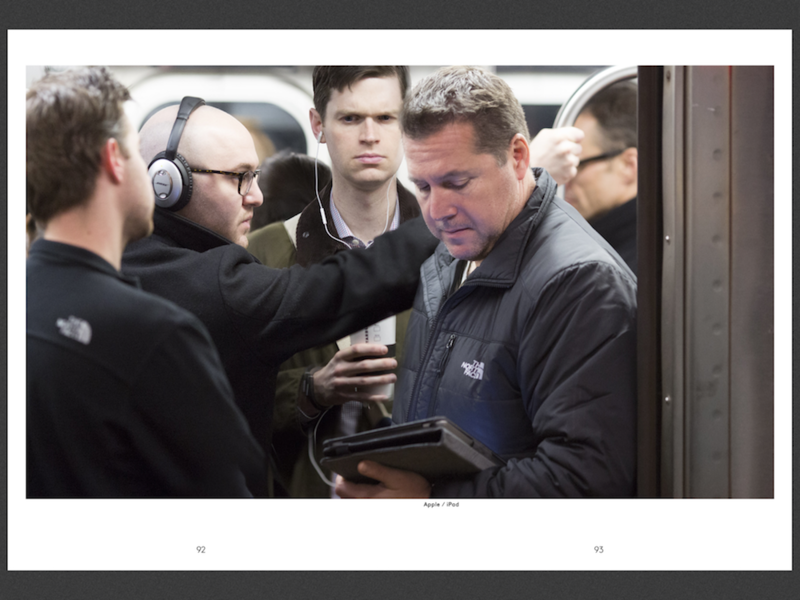 Gerritsen’s photographs invite the viewer to study the tension between the reading, and the non-reading passengers on the train. 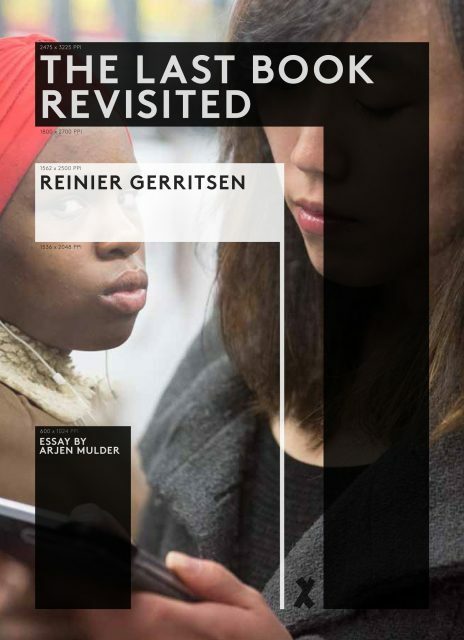 Reinier Gerritsen (1950, NL) is an Amsterdam-based photographer. His works has been collected and exhibited widely, including in solo shows at Nederlands Fotomuseum (Rotterdam), the Rijksmuseum (Amsterdam), as well as in group shows at the Stedelijk Museum (Amsterdam) and the SVA Gallery (New York). 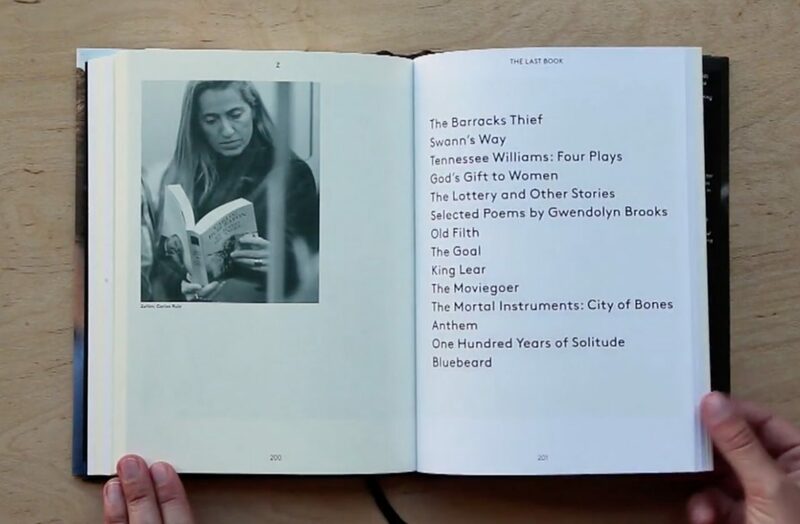 Gerritsen’s publications include Bedrijfscultuur in Nederland (1992), Matti (2002), and Wall Street Stop (2010). Gerritsen is represented by Julie Saul Gallery, New York. 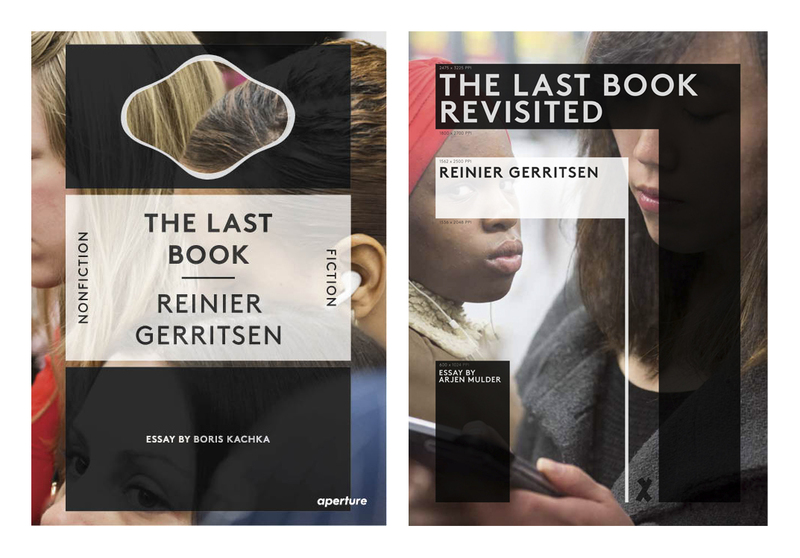 The Last Book and The Last Book Revisited are presented via two platforms: a printed book and a digital book app. 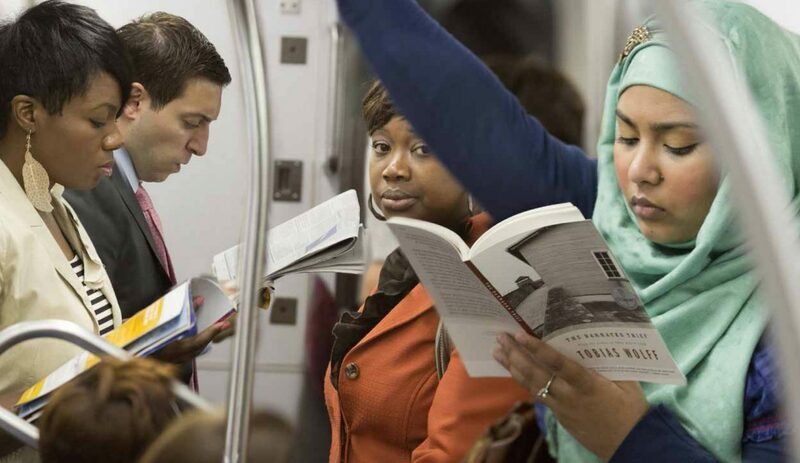 This unique combination of platforms interacts with one another and point at the change in public readership. 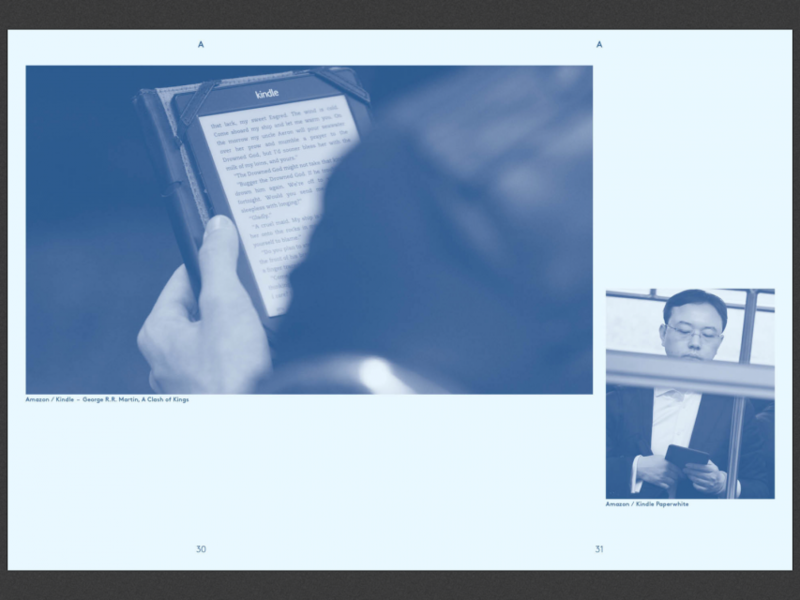 While the paper book titled The Last Book shows people reading paper books, the digital book app titled, The Last Book Revisited, shows people reading from tablets and smartphones. 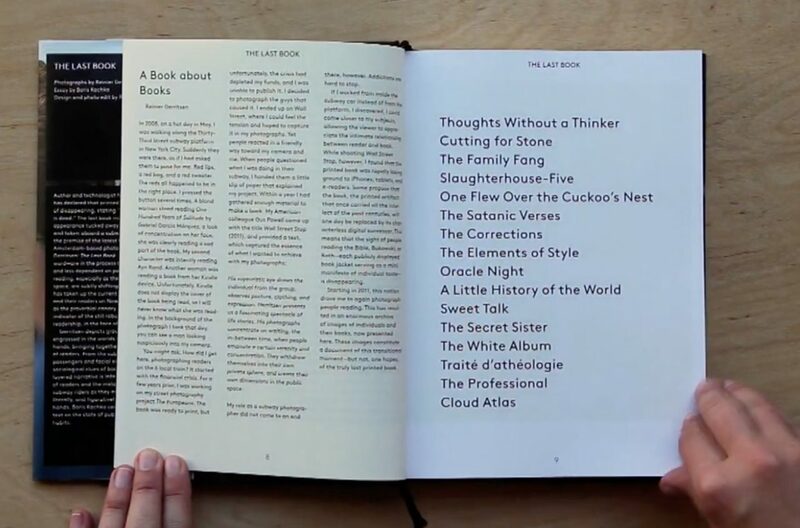 The book app depicts the other side of the paper book: an all-encompassing digital future where the tablet dominates. 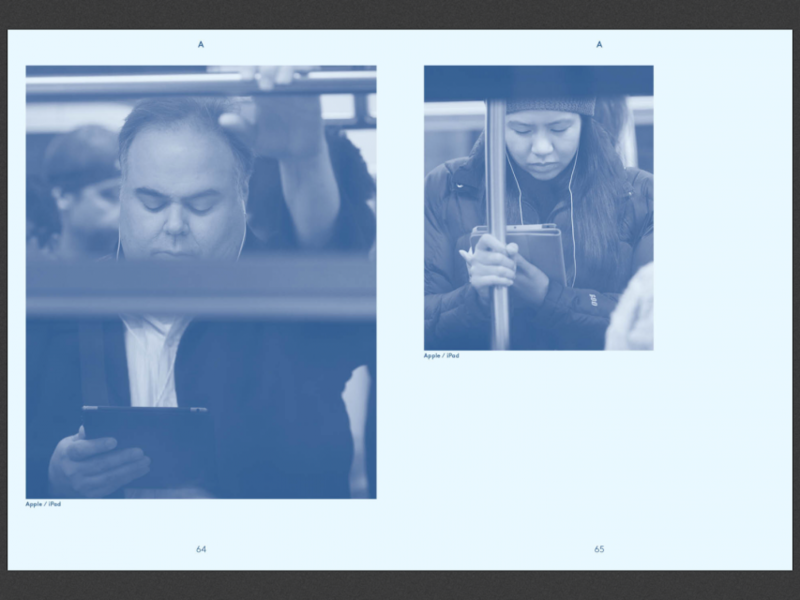 Alongside Gerritsen’s photographs, the book and the app include an extensive index incorporating all the books seen on Gerritsen’s photographs. 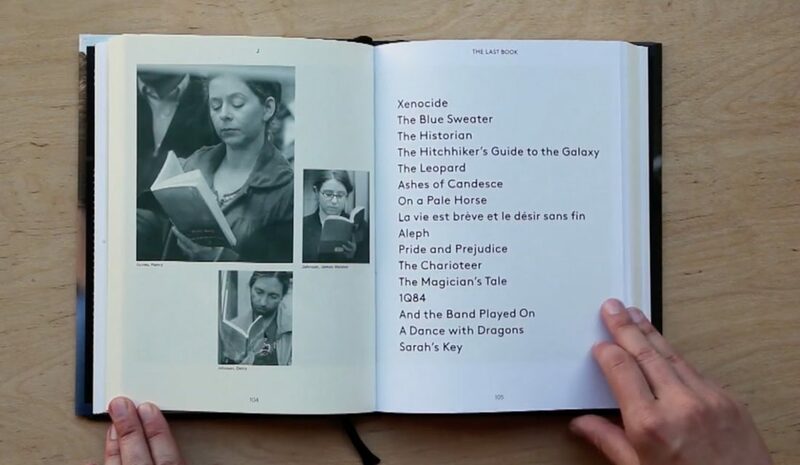 Media theorist and biologist Arjen Mulder wrote the accompanying essay for The Last Book Revisited titled; My First E-reader. 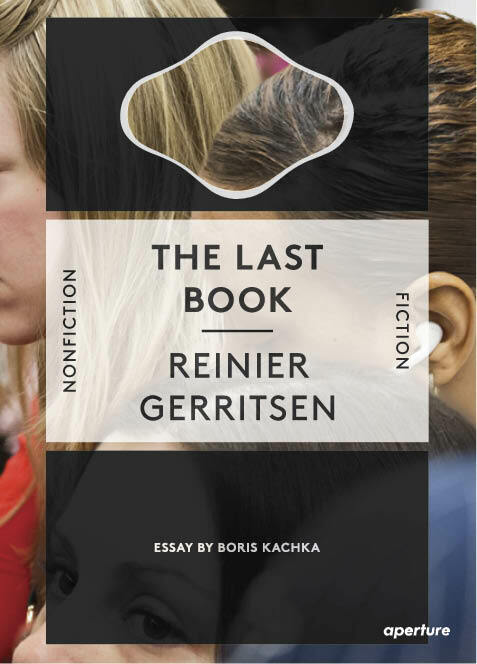 Boris Kachka made the accompanying essay for The Last Book named; The Discovery of Good Books.